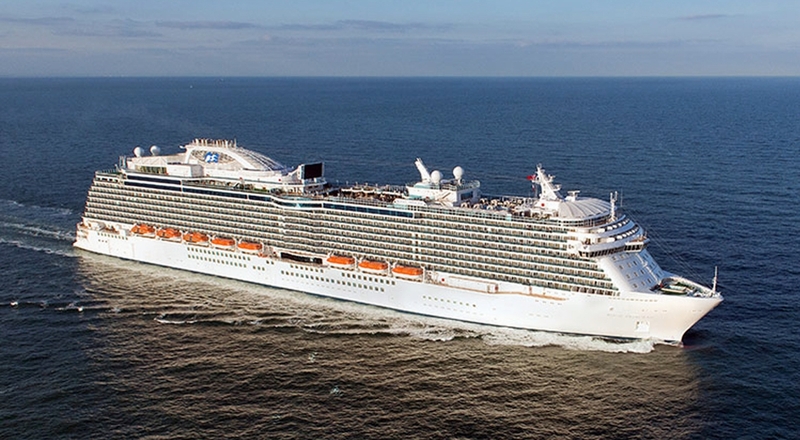 Offering a broad range of suites, mini-suites and premium cabins, Royal Princess provides generously sized staterooms and balconies to fit any budget. Ranging from 166-682 square feet in size, each stateroom is the perfect place to unwind. Your steward will take care of everything you need from refreshing your room every day to turning down the bed in the evening. With 24 hour complimentary room service, you will get used to being totally spoilt.